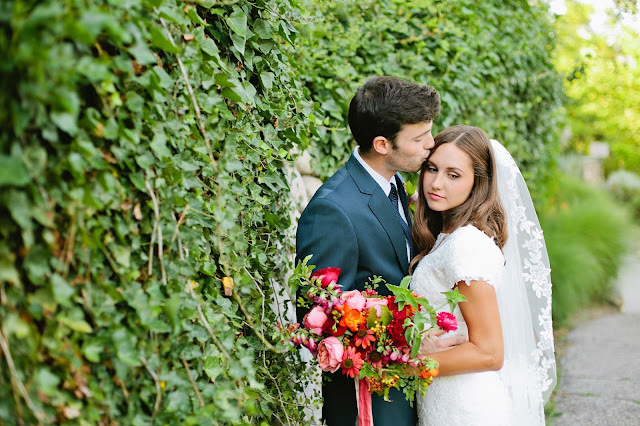 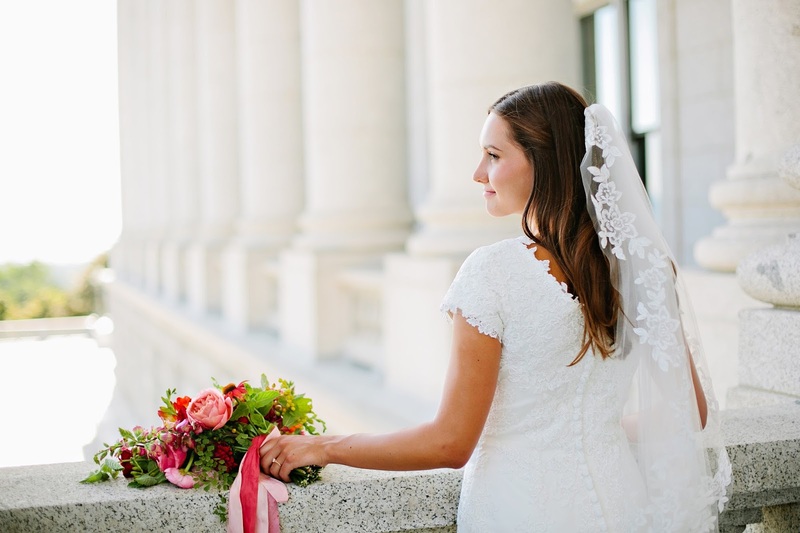 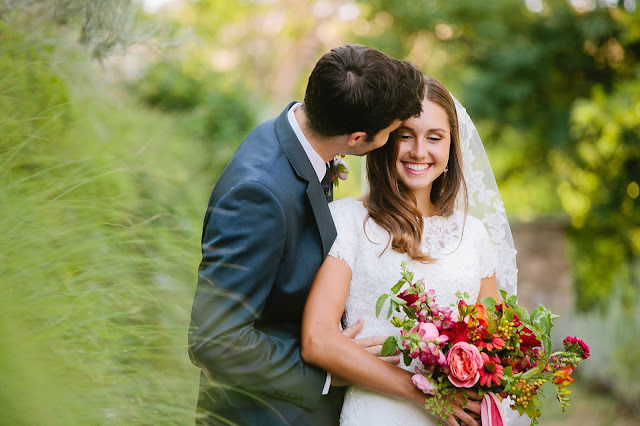 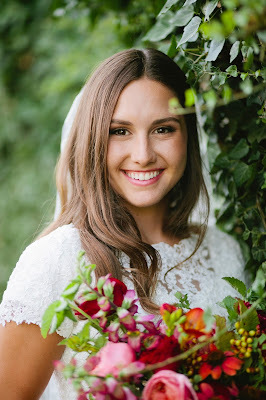 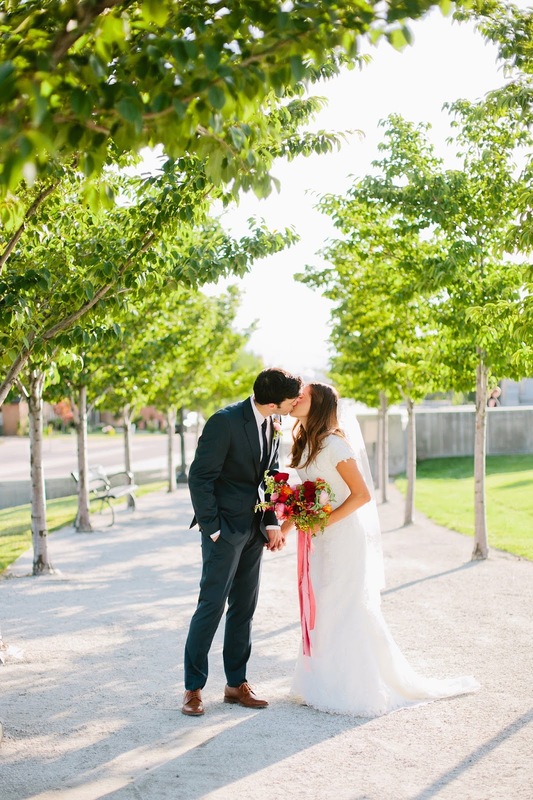 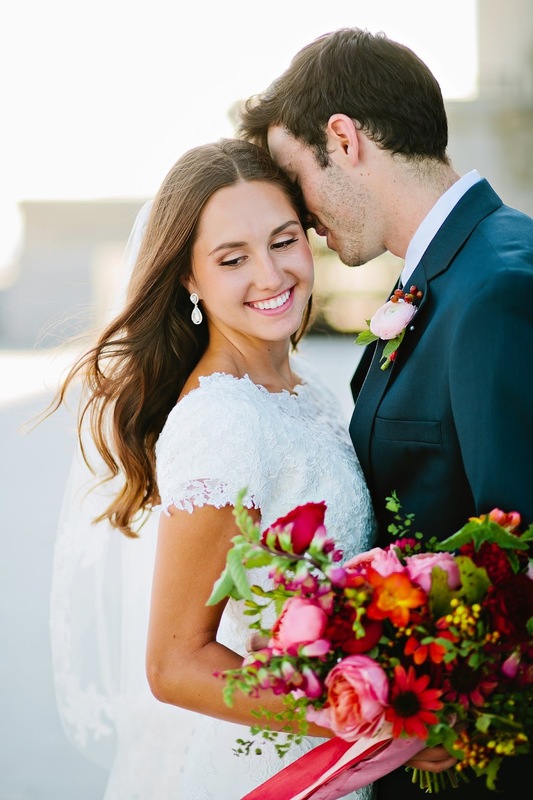 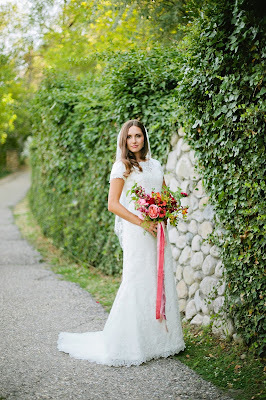 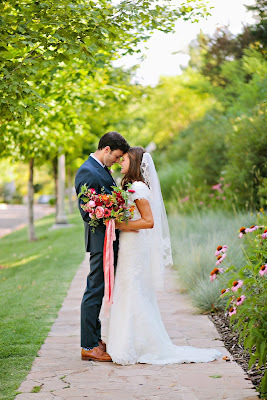 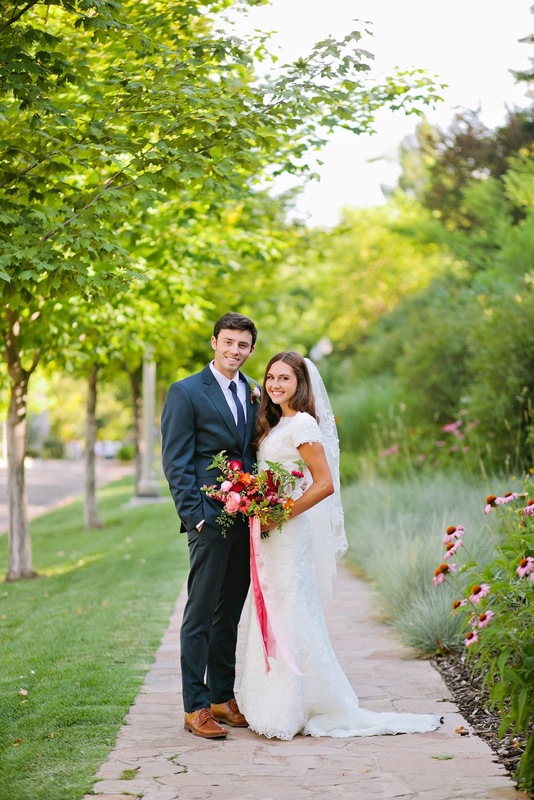 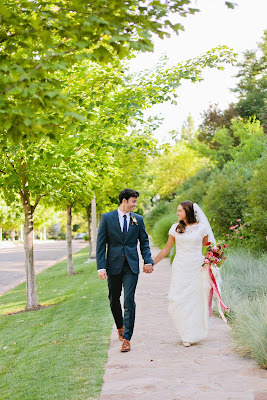 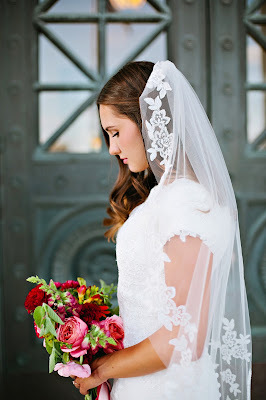 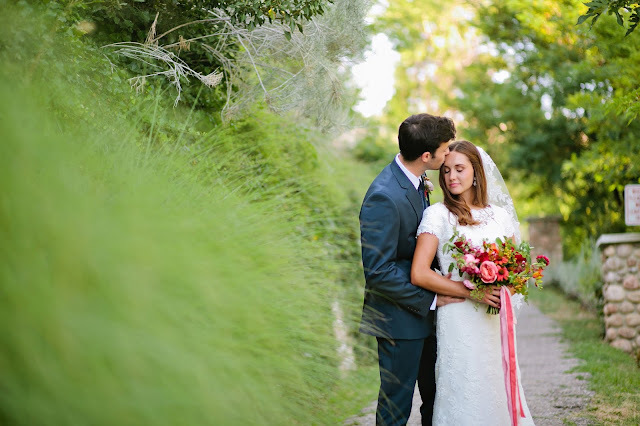 I loved working with this beautiful bride to bring her fresh, colorful wedding vision to life. 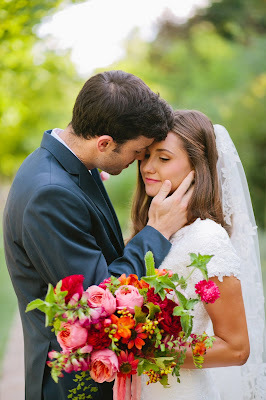 For the couple's formal photos, I used some of the most summery, fragrant ingredients. 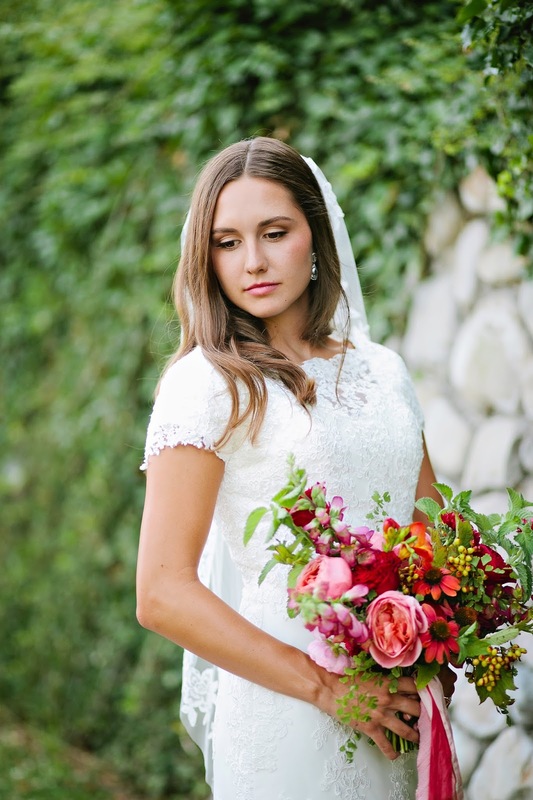 Garden roses, cone flower, foxglove, freesia, fresh mint and cranberry viburnum.